Before you get all angry and pull your hair out, there’s good news. There’s an EASY way to make sure you set your children’s book up for success before you even write one word. 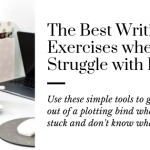 Heck, even before you develop a plot! Think about the type of book you want to write. The first step in trying to target the perfect reader is to decide what kind of book you want to write. This is the specific genre that you’re hoping to write about. From a complicated love story, to an epic adventure, to a cute animal story about two talking hippos. Whatever is calling you! Research other books that are about the same topic. 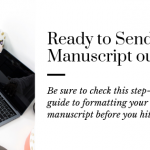 Once you know the type of book you want to write, you need to research other books that already exist in the same genre (This is the #1 advice from published authors for a reason!). For instance, a story about a girl looking for love may be a novel in either the middle grade or YA section. Or a book about a boy sharing his family’s rituals for dinner could be in a picture book section. The goal when you’re done is to have a better understanding of the different markets your book could fall into. It will also keep you from writing something that already exists. Also–check out this article on the different age levels for the children’s market. It will give you a place to start your research. Decide what you want in your main character. 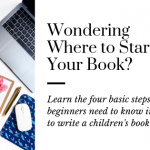 After you’ve done your research and determined the basic idea for your book, you will need to brainstorm the type of character you want to write about. What do you see them doing? Who do you see as their potential friends? About what age would you say they are? Knowing these 3 things about your character will help you narrow down your audience. For instance: if you answered, the character is home a lot with his two best friends, and he’s about 12 years old, you are probably writing a middle-grade novel for 8-12-year-olds. However, if you answered, she’s attacking zealots on a different planet all in the course of love for her best friend and she is probably 16 or 17, then you’re writing a YA novel for upper middle school kids and older. Develop a unique selling proposition (USP). Once you have examples of comparable books and have defined the age of your reader, it’s a good practice to build your unique selling proposition (USP). This will be used as your pitch to your potential readers and to help brainstorm your plot. A USP is a simple equation of X + Y = your story. For instance, Romeo & Juliet + New York= West Side Story. Or The Hunger Games + Royalty = The Selection. Any combination that will target your perfect reader to something they already know PLUS explain how your story is different. **Note: you can use the comp books you already read for examples and save this USP to use later in your query. Being able to target your perfect reader will take some trial and error, but it is very effective for writing a strong story that will sell. I have started writing a story for one target market, only to realize that my character relates better to a different market (No fun when it’s halfway through the novel!). 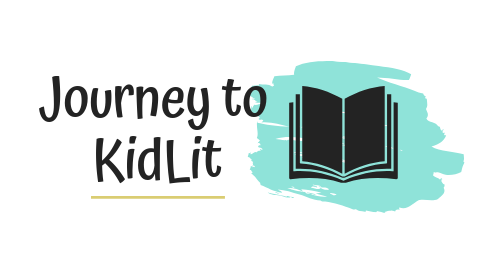 Before you start writing, research the topic you want to write about, look at the different age levels for children’s books, and plan your unique selling point based off your main character and plot. Then your book will have a jumpstart on being successful! 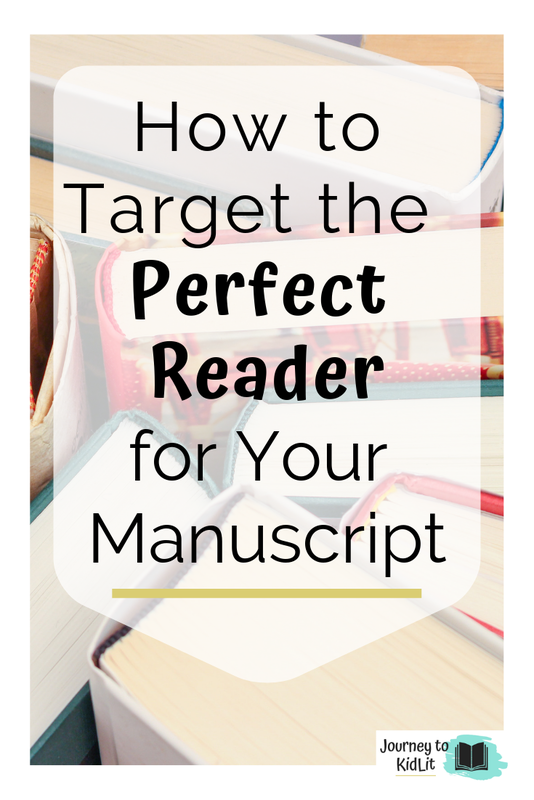 Be sure to target the perfect reader before you start writing!